Two separate adjoining parcels totaling 61.2 acres now available. The 38.6 acre parcel has an older vineyard on it and includes an excellent ag well. 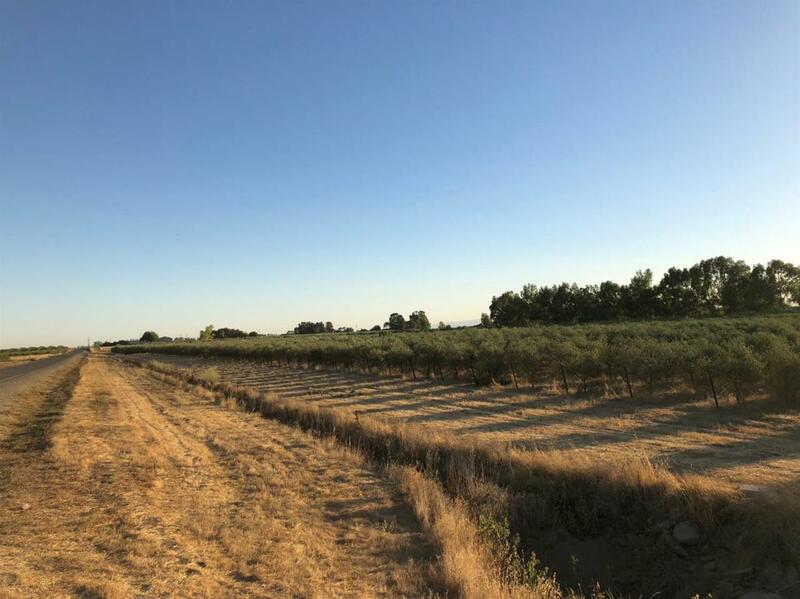 North of the 38.6 acre vineyard parcel is the 21.6 acre parcel that includes over 6000 olive trees... Become an olive tree farmer or just receive some income from the trees. Build your dream home (and accessory structure(s)) on one of the two buildable homesites. Call to learn more about the thousands of trees, the site in general, and/or this great opportunity. It's about 6 miles, appx 10 minutes, to downtown Woodland and about 15 minutes to Davis! Listing provided courtesy of Coldwell Banker Select Real Estate. Listing information © 2019 MetroList Services, Inc.